But Brydie had some less pleasant tidings about her diagnosis of neuroendocrine cancer. 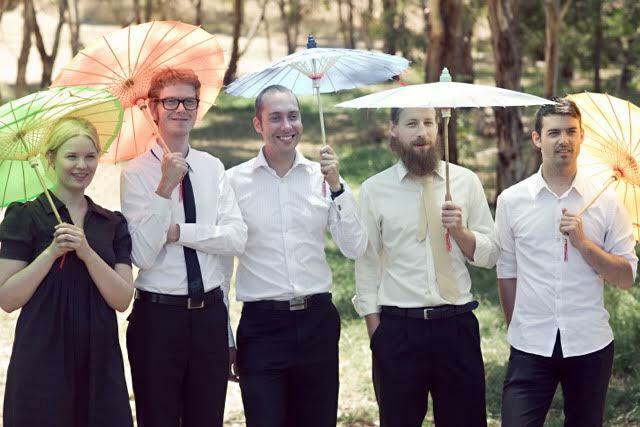 We were more than happy to get involved in playing at the Unicorn Foundations Gala dinner in 2015 and now in memory of Brydie who has now tragically passed away Atlantic Street Band will be performing at the 2017 Adelaide Unicorn Foundation Gala Dinner on 12 August @ Adelaide Oval. Any support of this worthy cause would be appreciated.